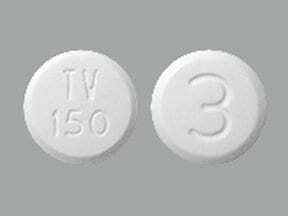 COMMON BRAND(S): <a href='http://www.webmd.com/drugs/2/drug-7076/tylenol+oral/details' class='crossLinked' crossLinkId='1880638' keywordSetId='7898' crossLinkNumber='-1' externalId='7076' keywordId='57756' chronic_id='' crossLinkType='Article' directive='friendlyurl' object_type='wbmd_pb_page'>Tylenol</a>-Codeine No.3, Tylenol-Codeine No. 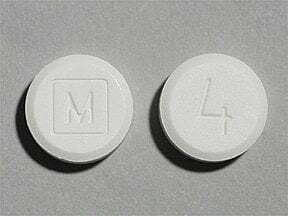 Who should not take Acetaminophen-Codeine? 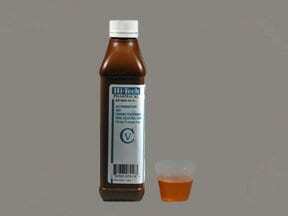 What conditions does Acetaminophen-Codeine treat? Tell your doctor right away if you have any serious side effects, including: mental/mood changes (such as agitation, depression, hallucinations), severe stomach/abdominal pain, difficulty urinating, fast/slow heartbeat, vision changes, signs of your adrenal glands not working well (such as loss of appetite, unusual tiredness, weight loss). 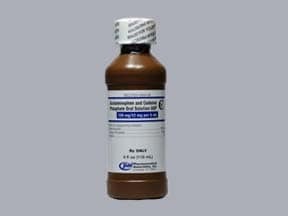 List Acetaminophen-Codeine side effects by likelihood and severity. 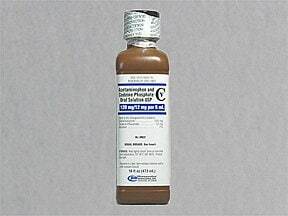 Before using this medication, tell your doctor or pharmacist your medical history, especially of: brain disorders (such as head injury, tumor, seizures), breathing problems (such as asthma, sleep apnea, chronic obstructive pulmonary disease-COPD), kidney disease, liver disease, mental/mood disorders (such as confusion, depression), personal or family history of a substance use disorder (such as overuse of or addiction to drugs/alcohol), obesity, stomach/intestinal problems (such as blockage, constipation, diarrhea due to infection, paralytic ileus), difficulty urinating (such as due to enlarged prostate), gallbladder disease, disease of the pancreas (pancreatitis). What should I know regarding pregnancy, nursing and administering Acetaminophen-Codeine to children or the elderly? 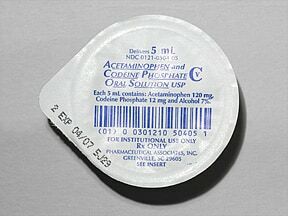 Does Acetaminophen-Codeine interact with other medications? Should I avoid certain foods while taking Acetaminophen-Codeine? 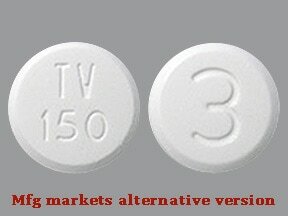 This medicine is a white, round, tablet imprinted with "3" and "TV 150". 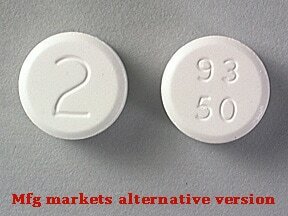 This medicine is a white, round, tablet imprinted with "2" and "93 50". 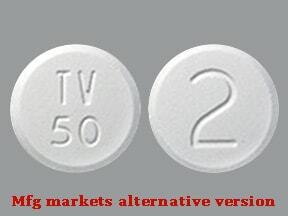 This medicine is a white, round, tablet imprinted with "TV 50" and "2". 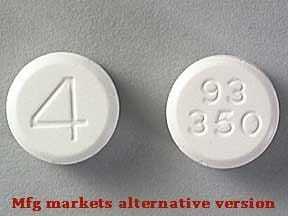 This medicine is a white, round, tablet imprinted with "4" and "93 350". 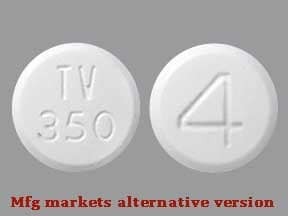 This medicine is a white, round, tablet imprinted with "4" and "TV 350". 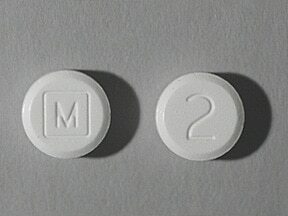 This medicine is a white, round, tablet imprinted with "M" and "2". 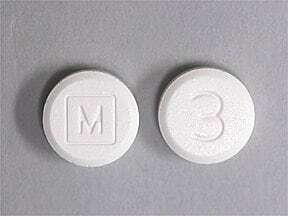 This medicine is a white, round, tablet imprinted with "M" and "3". 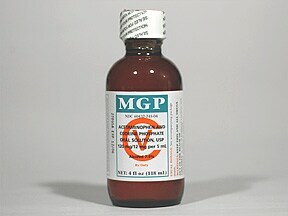 This medicine is a white, round, tablet imprinted with "M" and "4". 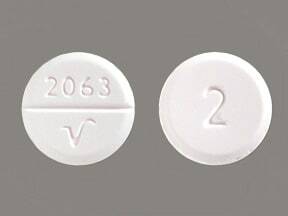 This medicine is a white, round, scored, tablet imprinted with "2063 V" and "2". 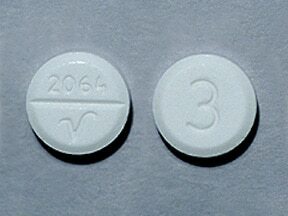 This medicine is a white, round, scored, tablet imprinted with "2064 V" and "3". This medicine is a white, round, scored, tablet imprinted with "2065 V" and "4". 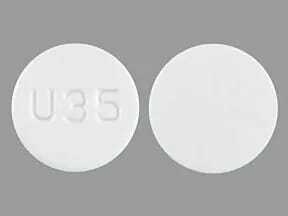 This medicine is a white, round, tablet imprinted with "U35". 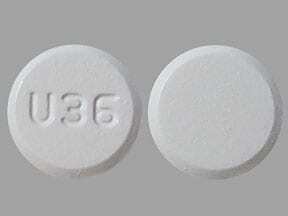 This medicine is a white, round, tablet imprinted with "U36". 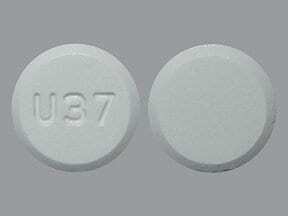 This medicine is a white, round, tablet imprinted with "U37". 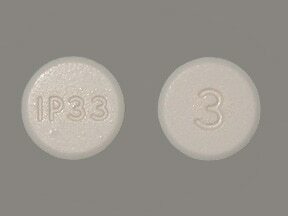 This medicine is a white, round, tablet imprinted with "IP33" and "3". 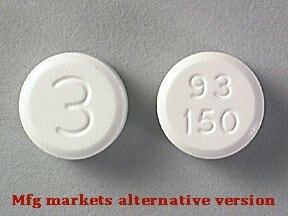 This medicine is a white, round, tablet imprinted with "3" and "93 150". 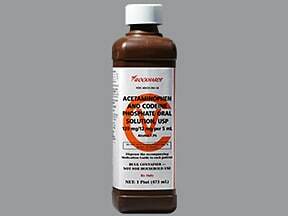 Are you considering switching to Acetaminophen-Codeine? 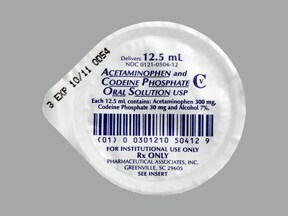 How long have you been taking Acetaminophen-Codeine?